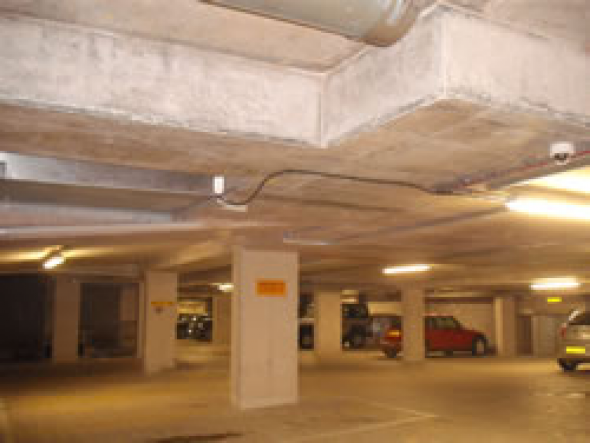 Work Required: Surface contaminants removal and coatings to car park soffits. 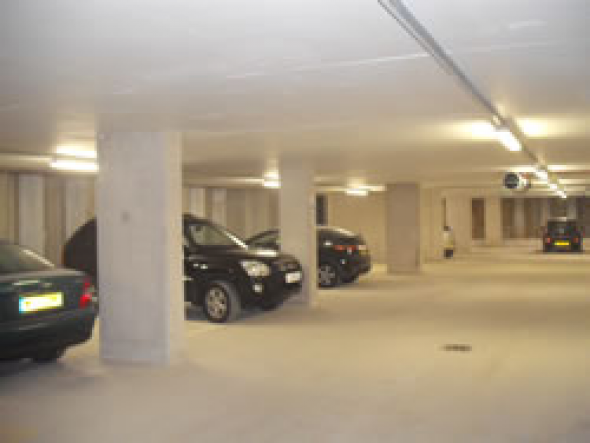 Work Carried Out: Surface contaminates and foreign objects were removed to approximately 1400 square metres. Defective concrete was broken out back to sound substrate and corroded steel was cleaned. An application of Sika Monotop 610 was applied. 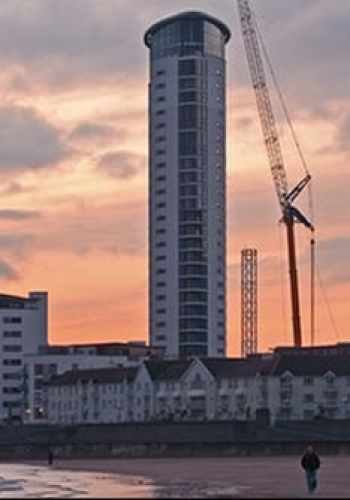 Repairs were shuttered as necessary and primed with Sika Monotop 610 and in-filled with Sika Monotop 615. The soffits were further treated using Sika Ferrogard 903.